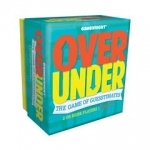 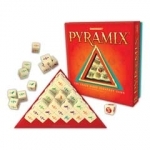 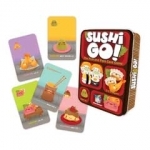 Gamewright is a publisher of award-winning games for the whole family. 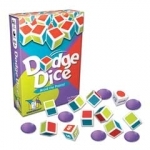 Their mission is to "create the highest quality family games with outstanding play-value. 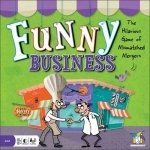 Guided by themes and experiences that transcend age and salted with a bit of irreverence, our games are designed to foster laughter, learning, friendship and fun."